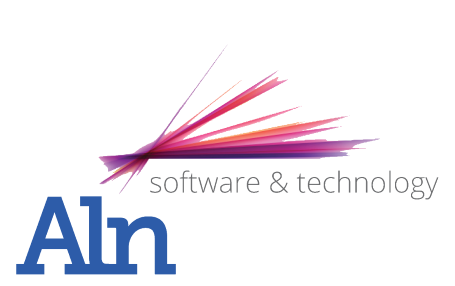 Aln provides a wide range of software to help provide the best possible solution for your business. If you are interested in our products we'd love to hear from you, to request a free quotation click here. The Falsified Medicine Directive introduces new rules to improve the protection of public health. Across the EU those who manufacture, sell or dispense medicines must comply with new track and trace regulations. RePOS provides the ultimate integrated solution giving you everything you need from an EPOS system. One suite –CRM, Case Management, Opportunities, HR & Payroll, E-commerce, Accounts, Fax and EPOS. Report across your outlets to compare products. Traceability – you can trace which user, till, location, outlet and time used, all at the touch of the button. Recall - Automatically record, store, search and playback calls. Search for calls by date, extension and user. Playback calls using user friendly software. Rombus OBM (Online Backup Manager) provides an automatic and secure backup solution for your vital data. Tailor your own backup solution. Flexible and user friendly client software. Advanced database and email backup.